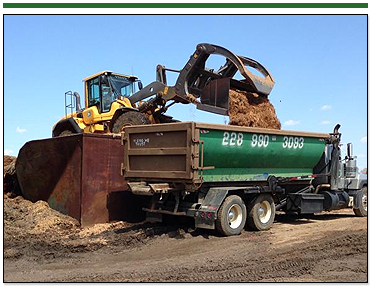 As a dependable waste hauling company, Coastal Disposal serves both residential and commercial customers. 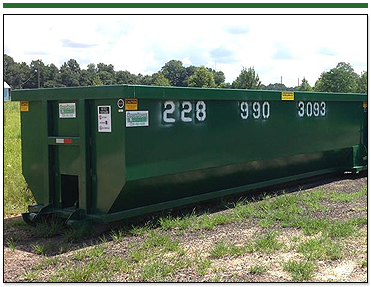 We feature a wide range of roll-off dumpsters to meet your rental needs. While many companies offer their services a few days out, we take pride in often being able to offer next-day or even same-day service. Call today to learn more. As a family-owned-and-operated business, we understand the importance of attentive service. 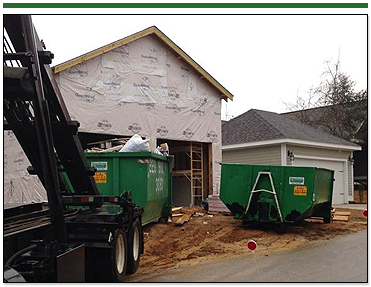 We serve clients throughout coastal Alabama and Mississippi, and we have the best rental prices in the area. You won't find any hidden or add-on charges here. Tuesday - Friday, 7:30 a.m. - 4:30 p.m.